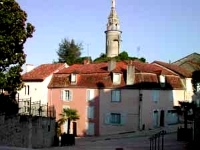 Hello - and welcome to French Property Tours web site. We hope that you will enjoy your visit. If you find something that interests you please feel free to contact us. If you have any suggestions, we would love to hear from you. If you are thinking of buying a holiday home in, or around the south Vienne area of France then we are here to help you fulfil your dreams. Perhaps you already own a property in this area, and need the services of a professional and experienced property management team or maybe you you require some renovations or construction works to achieve your perfect holiday home. 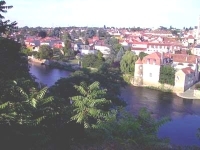 French Property Tours can offer you probably one of the most comprehensive services available. Just click on the navigation buttons to explore the possibilities. Your dream can become a reality sooner than you think. All content © French Property Tours 2005 - all rights reserved, all trademarks hereby acknowledged.